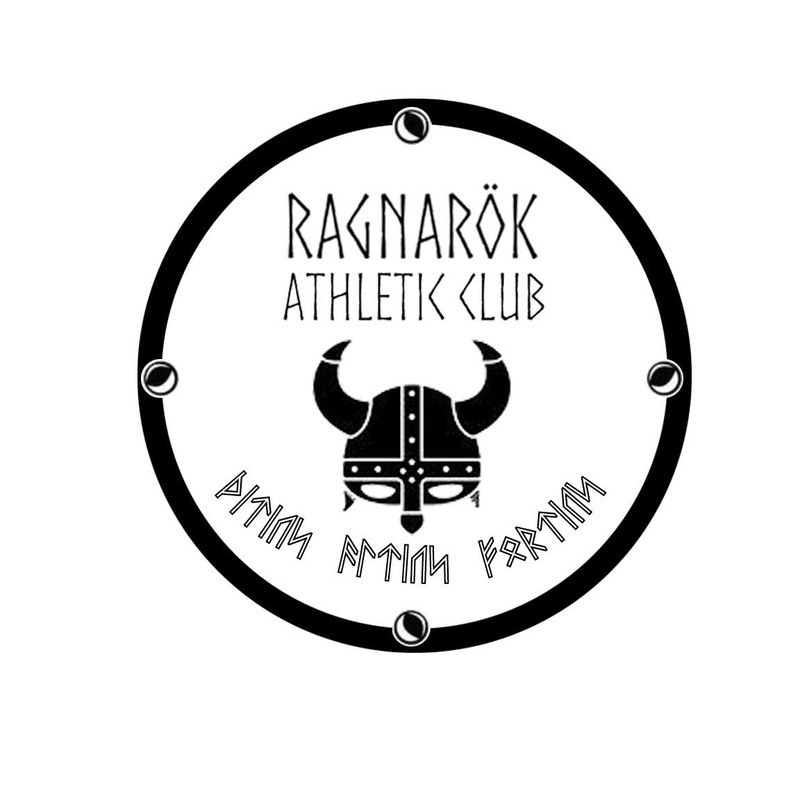 The Ragnarök Athletic Club is the only USATF sanctioned track and field club in Grand Forks. It provides athletes in the Northern Red River Valley with a chance to train, improve, and be introduced to the events of track and field. There are a series of meets throughout the area available to those who decide to compete.